Hey readers, I have good news. 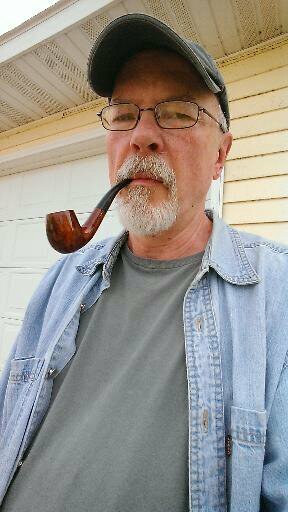 As a new writer for pipesmagazine.com, I’m being featured on the Pipes Magazine Radio Show which is a online pod cast that plays every Tuesday evening at 8 pm Eastern time and 7 pm Central. So if you have time, listen in. We talk about pipes and tobacco, (of course) music, poetry and everything else I’m interested in. Go to: pipesmagazine.com and right there on the main page will be the radio show. My show will be on tomorrow night! Click in to listen at 7 Central or 8 Eastern time See ya there!